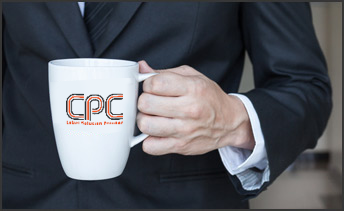 Welcome to CPC Canada’s Leading Label Manufacturer. 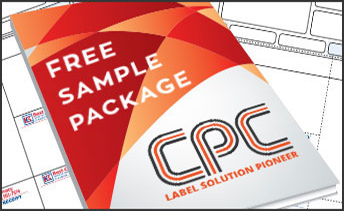 We are a solution oriented team and manufacture quality labels that are customized to your need. CPC is located in Toronto, Canada. 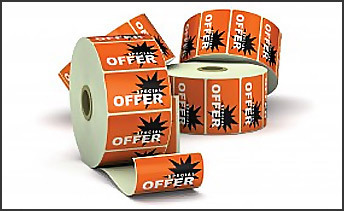 Contact Us Today for Superior Quality Labels with Fast Turnaround & Competitive Pricing.